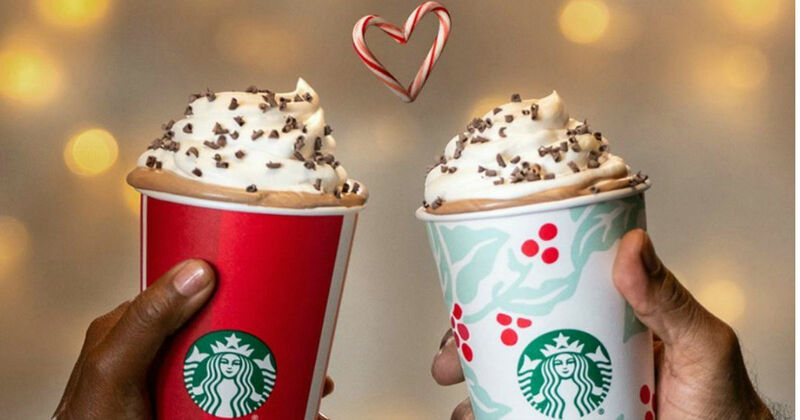 Starbucks Rewards members, check your email or sign in to the Starbucks app to get your invitation for BOGO Holiday drinks. Get this offer today December 6, 2018 from 3:00 p.m to closing. Not a rewards member? Make sure to sign up for Happy Hour invitations now to receive the next invitation!